«God is always at work» was the beautiful slogan launched by Chiara Lubich at the foundation of the Lionello Bonfanti Business Park. God is always at work, multiplying the few loaves and fish we are willing to share. 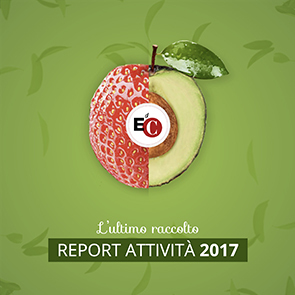 This report is our way of saying to all the EoC entrepreneurs and their employees «Thank you». The New City Magazin (Rivista Città Nuova) contains an insert “Economy of Communion - a new culture (Economia di Comunione – una cultura nuova)” will be sent upon request by email: info@edc–online.org.